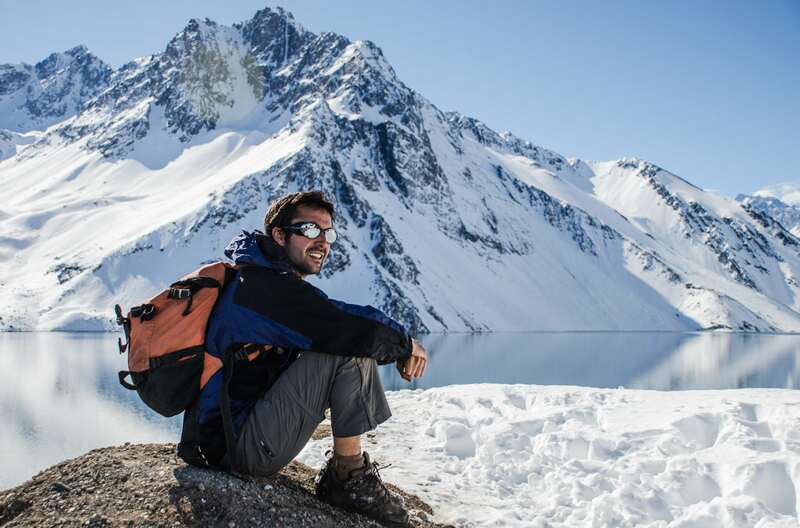 Immerse yourself in the natural splendor and spectacular scenery of Cajon del Maipo, on a full-day tour from Santiago. Awaken your senses to the fragrant mountain air and dramatic landscape of the mountainous enclave, while gaining insight into the fascinating flora and fauna with an interesting and expert guide. Visit the traditional town of San Jose de Maipo to learn about the cultural customs of the region. Personalized attention from your guide is guaranteed on this small group tour, where numbers are limited to eight or twelve. This day, you will start your journey from Santiago, heading east towards Maipo Valley in a comfortable, air-conditioned van. After driving for 45 minutes you will arrive at the dramatic valley and marvel at the hypnotizing landscape; scour the natural panorama for jagged snow-capped peaks, bounteous orchards, and verdant vineyards. 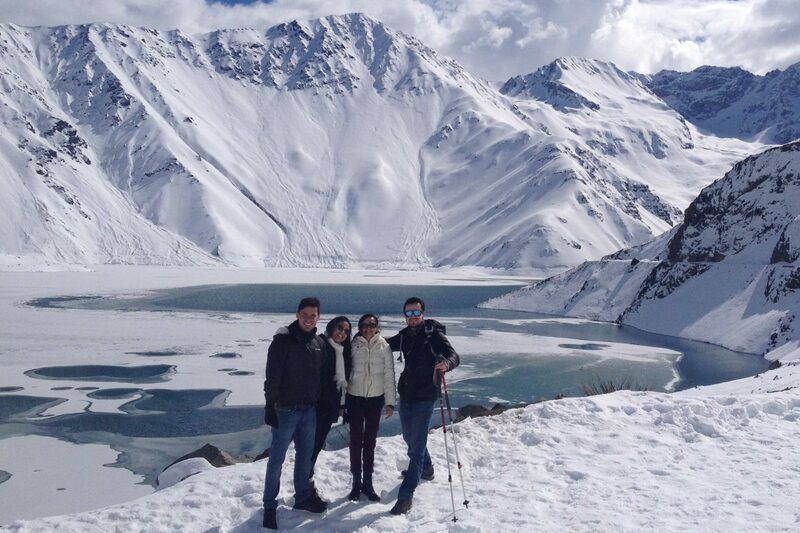 Before disembarking at 9,843 feet (3,000 meters) above sea level, at the Embalse el Yeso reservoir. Set out on a walk around the glittering turquoise waters of the lake; capture incredible photographs as you circumvent the rugged canyons, listening to your guide´s captivating commentary about the geology and ecology of the area. 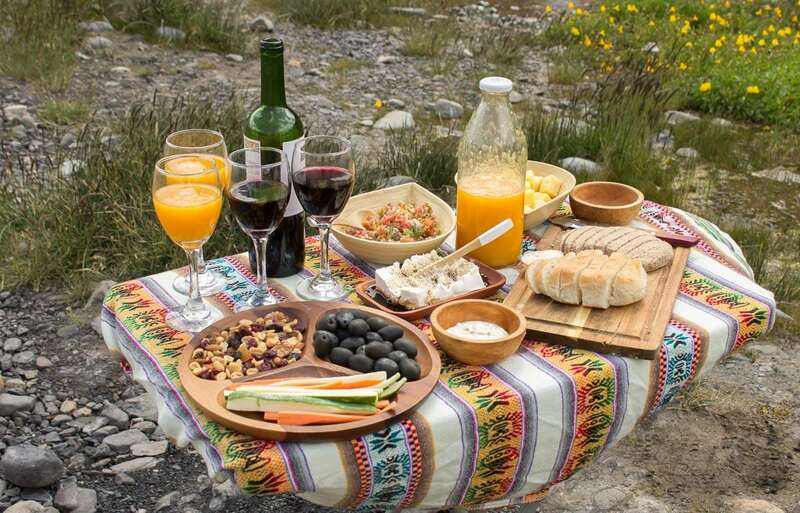 Then you will enjoy a delicious picnic accompanied by a tasty selection of Chilean Wine in the reservoir or surrounding area. Finished the picnic you will return to San José and stop in a local restaurant to try a traditional “empanada”. Return to the minivan and appreciate the luscious landscape as you travel back to your Santiago hotel.